Home » News » Interesting Update on Villain- Character Name Revealed !!! Interesting Update on Villain- Character Name Revealed !!! The shooting of the movie Mohanlal’s Villain is in progressing. The team recently completed the first schedule of the movie and moving to Ernakulam for the second schedule.The complete actor plays a retired police officer and he is seen slim look sporting a salt ‘n’ pepper beard. 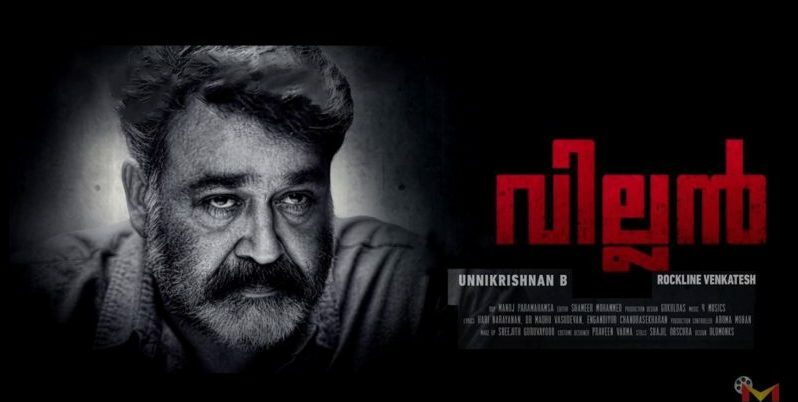 Recently ,the team revealed some interesting news about the character played by Mohanlal in Villain.Mohanlal will be seen essaying the role of ex-cop Mathew Manjooran in the movie.The villain, is said to be a stylish crime thriller and Mohanlal’s Mathew Manjooran was a brilliant police officer with who goes along with a disciplined lifestyle and this is the reason Mohanlal reduce his weight for the movie. The director said that, Villain and the Mathew Manjooran are entirely different from the movie Grand master and character Chandrashekhar. The movie directed by B. Unnikrishnan and produced by Rockline Venkatesh.Mohanlal plays a retired police officer and Manju Warier is the heroine. 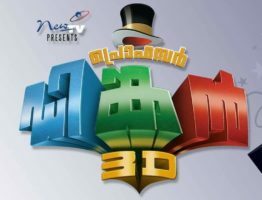 Tamil actor Vishal, Telugu actor Sreekanth, Raashi Khanna, Hansika, Aju Varghese, and Chemban Vinod Jose play important roles. « Mammootty’s The Great Father gets a U/A certificate !! !